Kate Winslet is wearing a taupe dress with a structured neckline by Victoria Beckham. Her crystal encrusted heels are by Jimmy Choo. What do you think of this look? Is it a yay or nay? Keep the comments coming. 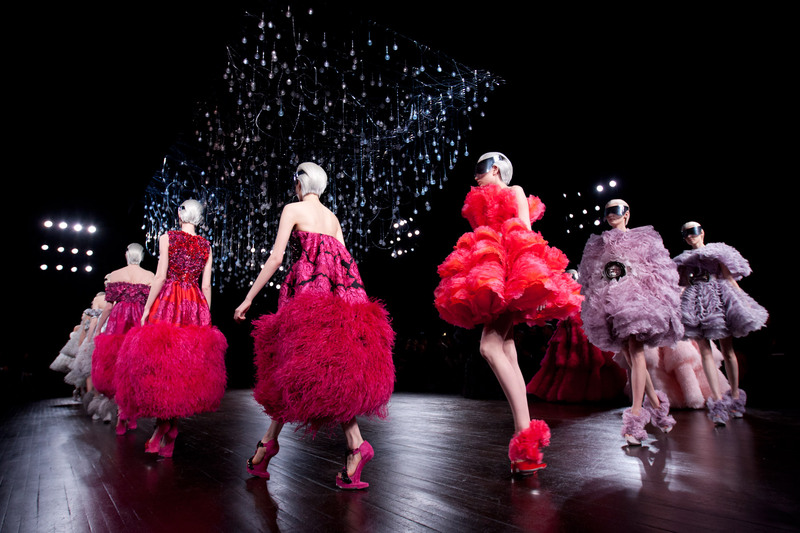 There will be no catwalk show for Autumn/Winter 2013 for Alexander McQueen due to the creative director – Sarah Burton being heavily pregnant with twins. Instead of a catwalk show, Alexander McQueen will host an intimate presentation to about 100 editors and buyers. I am looking forward to watching this presentation online. 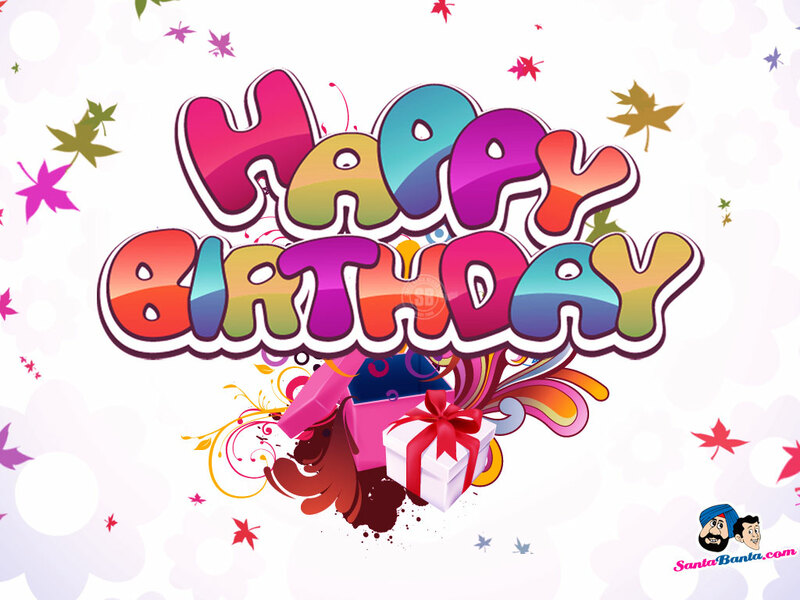 It is my birthday today and I am officially 26 years old, yayyyyy. I have some many activities planned out today and I cannot wait to get started but for now I am off to get my beauty sleep. I will post pictures of my birthday outfit later today or tomorrow so watch this space. Have a lovely week everyone and thanks for reading.